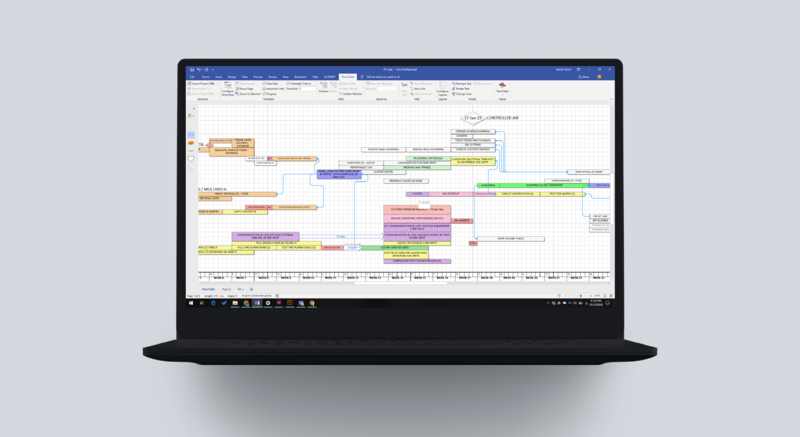 A Microsoft Visio plugin that imports schedules from P6, Asta, MS Project, and SmartSheet, and renders in a format we affectionately call a "TimeTable". Finally, a schedule your foreman can read and understand. and everything...you can view your entire schedule on a single sheet of paper. No more searching for activity IDs. 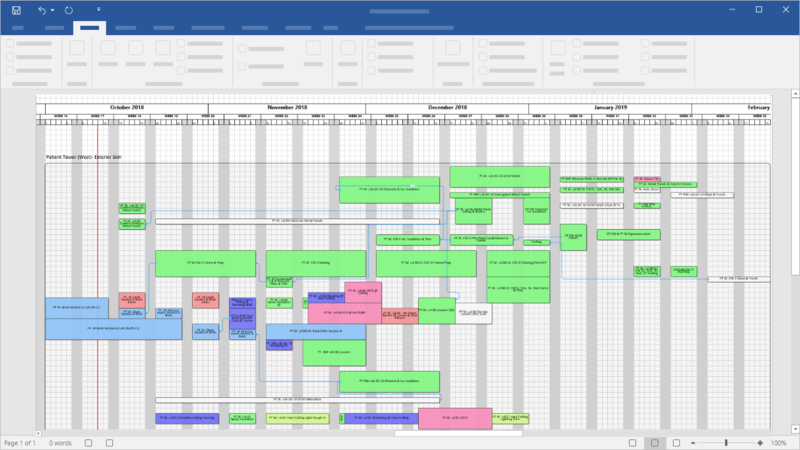 Project schedules put into our format use 3 to 10 times less paper than traditional Gantt Charts. Go green and save paper! At least 3 pages of 11x17 worth of Gantt chart on one 11x17 TimeTable. 20 pages can easily fit on an E1 sheet. 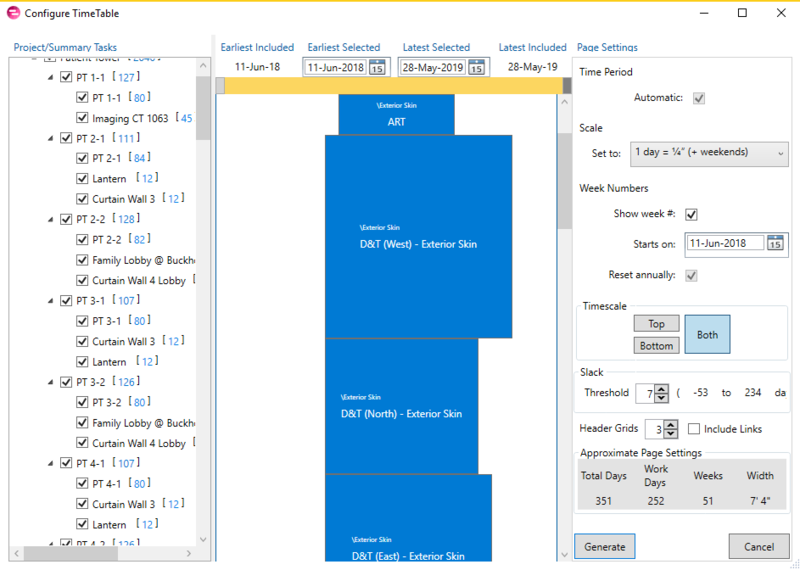 Change the height of your tasks according to crew-size, material quantity, room size, float, or any numeric activity code value. TimeTable doesn't try to replace any of your current work processes. That makes it incredibly easy to adopt. 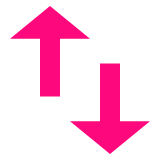 It's common knowledge: if you present data in the right form it turns into actionable information. Trailer walls are valuable real estate. They should be covered in drawings and plans. Put the most important information in front of your last planners. 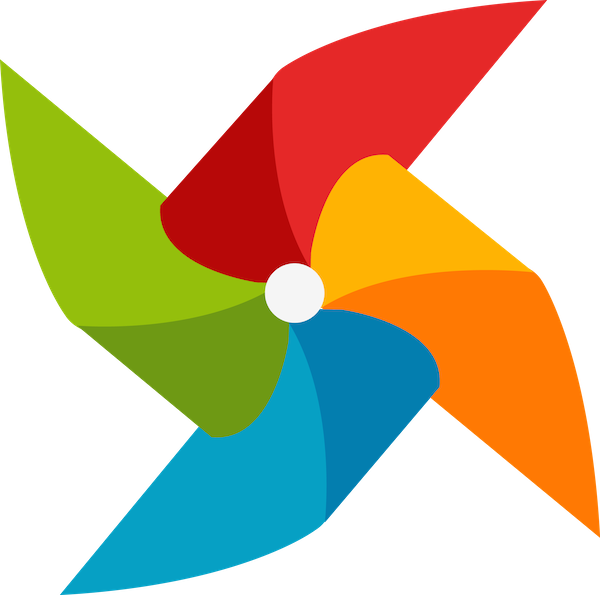 From MS Project or Oracle Primavera P6 just export to XML (MS Project schema). Then, import using our Visio Plugin. 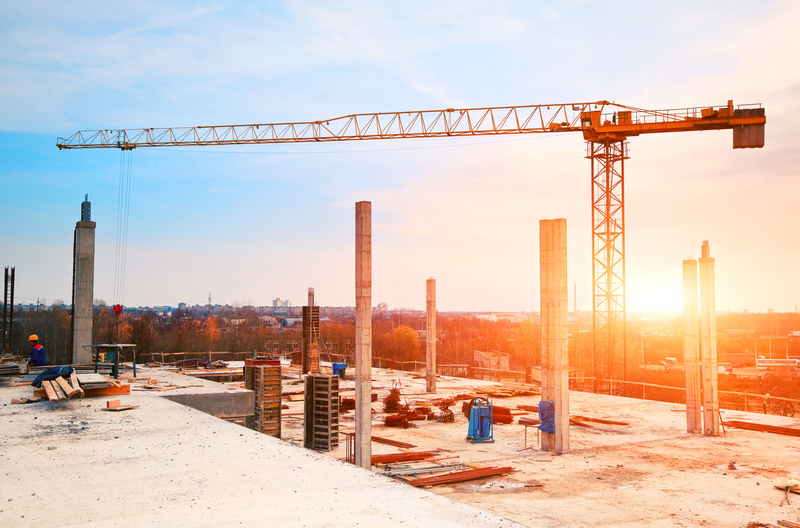 We've built TimeTable so that you can import your overall project schedule and allow superintendents and foreman to add additional details and tasks without compromising the integrity of the overall schedule. Make your schedule look good. The final stage: Taking matters into my own hands. An ENR Top 100 Construction Firm uses R&D to improve efficiencies and reduce risk. 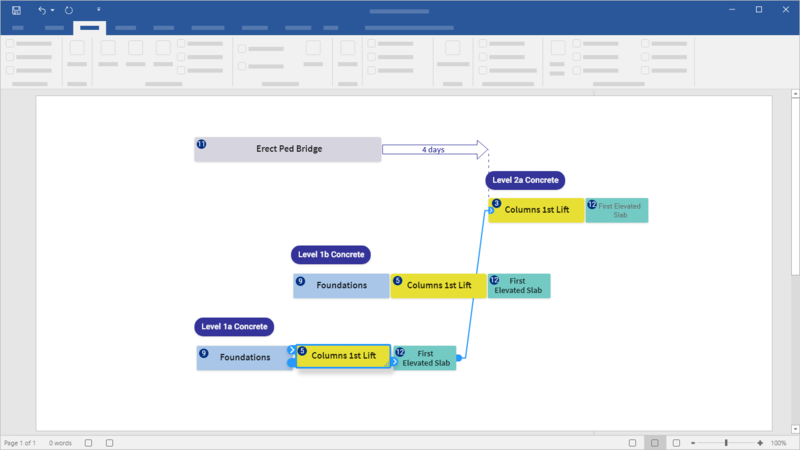 TimeTable Visio is breathing new life into the old Gantt. 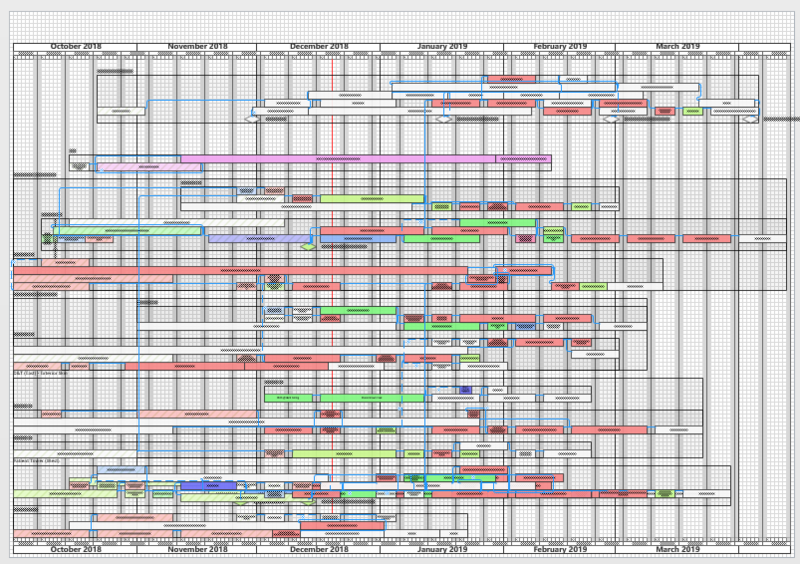 I want to thank our small pool of users who’ve had early access to TimeTable Visio. Here are our release notes.